Streaming video sites already exist for everything from movies and television to 24-hour news. And now, more than ever before, music and theater lovers are getting in on the fun. YouTube and Vevo let fans stream music videos and old performances, and even live events are starting to become available. To celebrate your newfound freedom to rock and roll from the comfort of your own home, we've compiled this list of the best sites for streaming live music and shows. 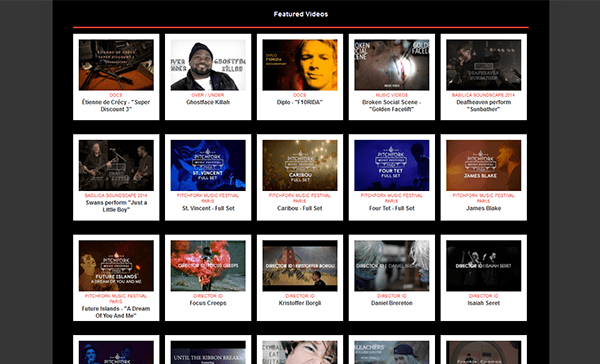 From classical music to rap, you'll find it all right here! What does the band Slightly Stoopid have in common with the Berliner Philharmoniker? They're both going to be streaming concerts free on LiveList.com. 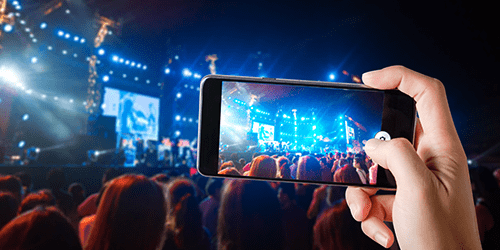 LiveList calls itself “the #1 source for live streaming concerts worldwide,” and they might be right about that. 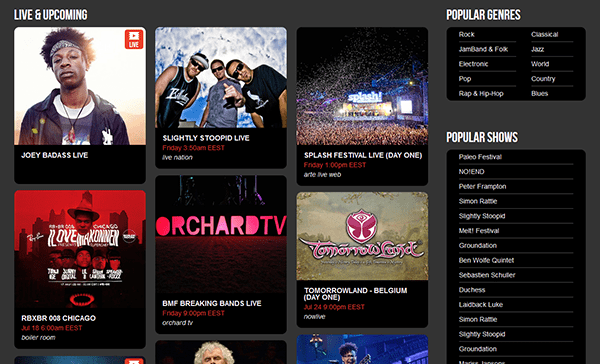 The site offers a wide range of musical genres and a surprising amount of recognizable acts in their lineup of live streams, and they even offer some high-profile concerts on demand after the fact. Living Indie's streaming service focuses on independent acts and streams concerts from the UK and Spain. That means a lot of electronica (it's European indie music, after all), as well as indie rock and indie pop. If you're looking for a way to discover your new favorite band, this is it. NPR Has a “live in concert” page for live streamed shows. 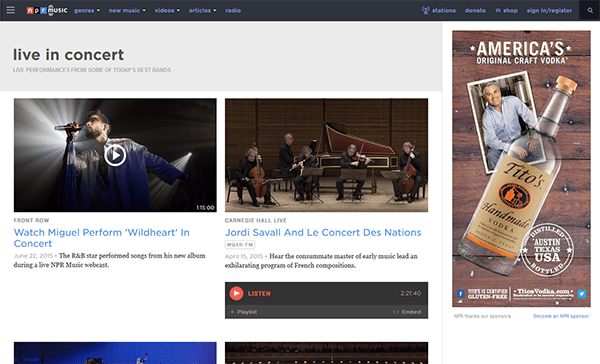 In typical NPR fashion, you'll find an eclectic mix of top performers in a wide range of different genres. Expect jazz, classical, indie, and all of the other kinds of music that NPR listeners hold dear to their hearts. NPR also streams their shows on demand after the fact. The European Union may be dealing with some economic issues right now, but they somehow found the money to fund this excellent website. 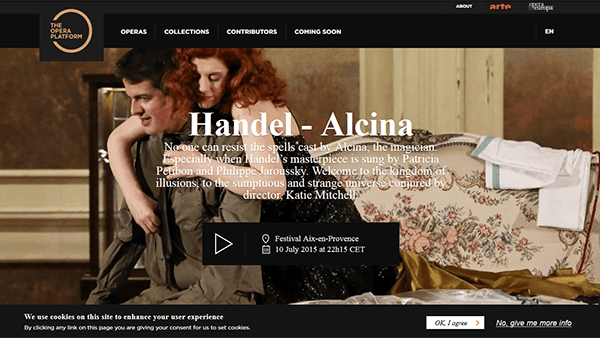 Supported by the EU government, this site features live streams of operas from fifteen different world-class opera companies based all over Europe. And if you miss the live performance, you can just watch it on demand for up to six months after the performance date. All of this is completely free. Thanks, Europe! Pitchfork, the Brooklyn-based music site that hipsters pretend not to read, has its own excellent streaming service. Along with on-demand music performances, interviews, and documentary pieces, Pitchfork occasionally offers live streams of concerts. Past live streams have included Coachella and the Pitchfork Music Festival. Keep an eye out for details on their site – the live streams are sometimes hosted over on the Pitchfork YouTube channel instead. 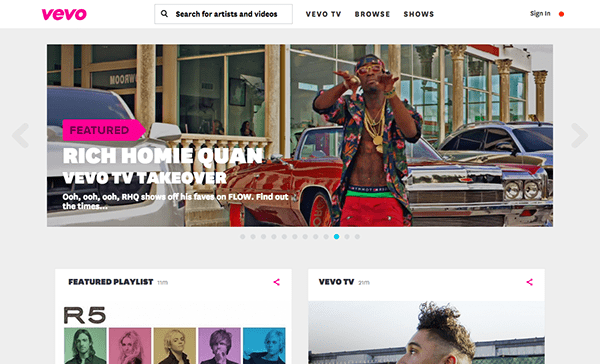 Vevo is the Internet's MTV, serving up a wide variety of music videos and other pre-recorded musical content. They do, however, also dabble in live concert streaming. You can expect a couple of shows a month out of Vevo, and they tend to land some pretty big names (Miley Cyrus and Fall Out Boy are among the performers who have streamed live shows to Vevo). Vevo also has replays of some major music award shows (including the Grammys and the Billboard Music Awards), so you can catch the live performances from those events on demand. 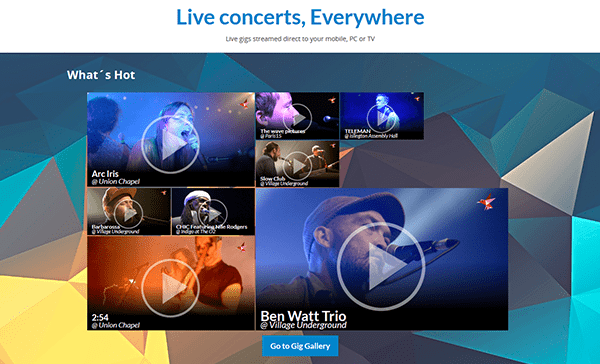 Yahoo Live's simple interface and diverse array of live acts make it an easy place to turn to for good live music. Don't see anything you like? Just click on “Past Events.” You'll be able to stream completed concerts on demand. Yahoo Live also offers political events and musician interviews on their streaming platform. The entertainment giant Live Nation has a dedicated channel on the service, too. As you can see, no one website dominates the concert streaming business. The best way to make sure that you catch your favorite acts is still to check individual band websites. 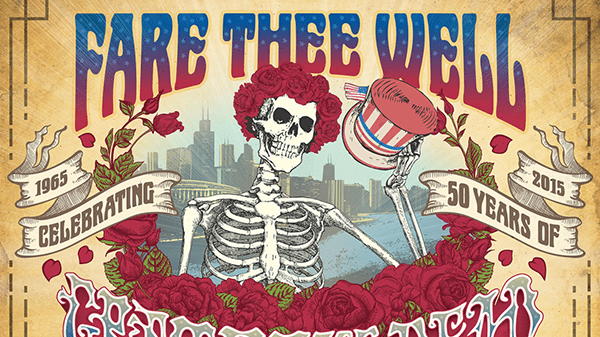 Grateful Dead fans, for instance, were able to catch the band's farewell tour through MLB Advanced Media – accessible primarily by a link on the Dead's official site. Other bands host video and audio archives of their old shows online (this is particularly true of jam bands like Phish and Umphrey's McGee). See what your favorite acts are streaming, and let us know in the comments!